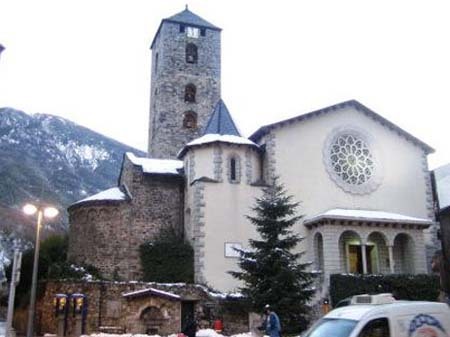 What is the major religion in Andorra? The main religion in Andorra is Catholicism, however the Constitution establishes freedom of religion. Approximately 90% of the population is Catholic. Islam is the second largest faith in Andorra, with almost 2,000 immigrants from Northern-Africa living here. It’s worth noting that one of the Coprince of the Principality is the Catholic Bishop of Urgel, and that the most important celebration is that of the Virgen of Meritxell (bank holiday every September 8th).